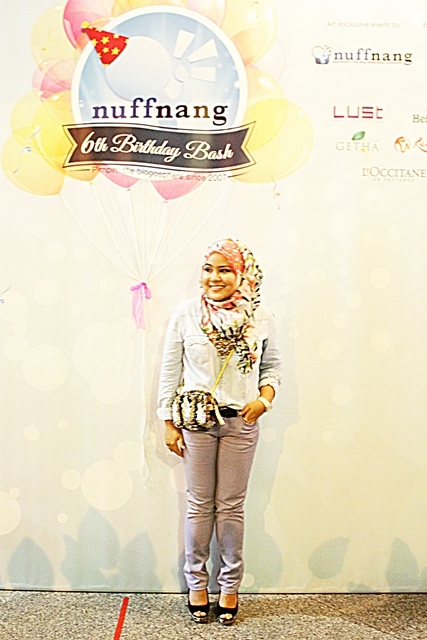 What So Sizzle Bout Sizzling Suzai - Malaysia Fashion, Travel and Lifestyle Blogger: Look #82 - Party Like This! Look #82 - Party Like This! Honestly, the reason why i opted for the sling pouch is i just wanted to be free-handed. 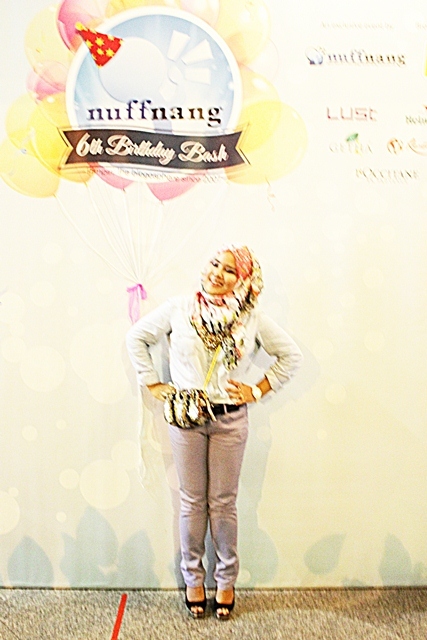 this event was held at a club where the crowd gonna closely standing at each other, so i just beware of the pickpocket lor~ hahaha..well actually my pure intention was i wanted to freely mingle with the other bloggers while busy snapping the DSLR. hence, my both hands need to be freaking free! 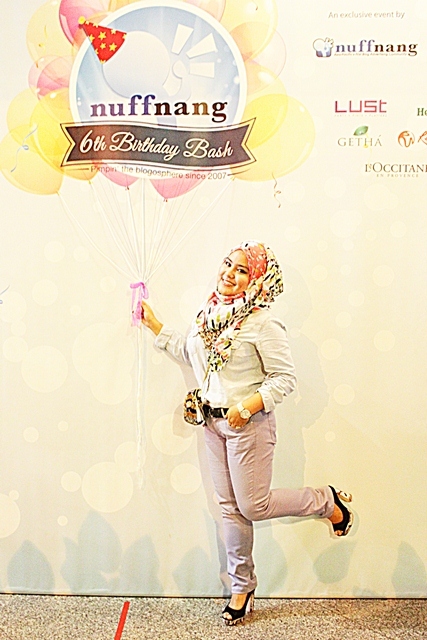 Yup, this was captured at the recent 6th Nuffnang Birthday Bash 2013 which i've won the invitation. sadly, me and my partner were too late til we missed the goodies & lot of other fun activities. 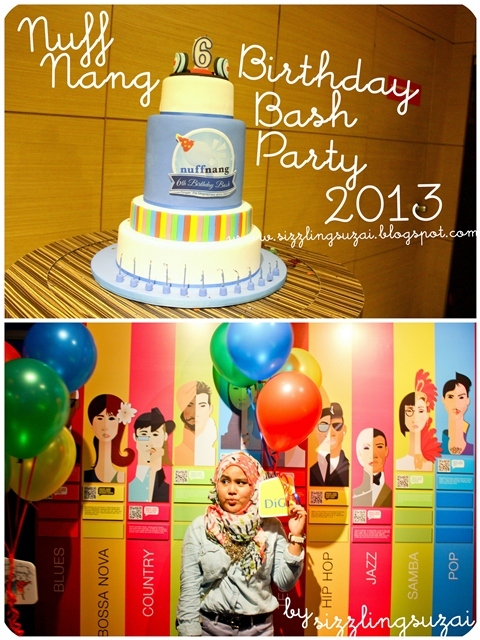 Arghhh..will tell you more on the special post of the event later. c ya then! Just awesome :)...like a rock star.